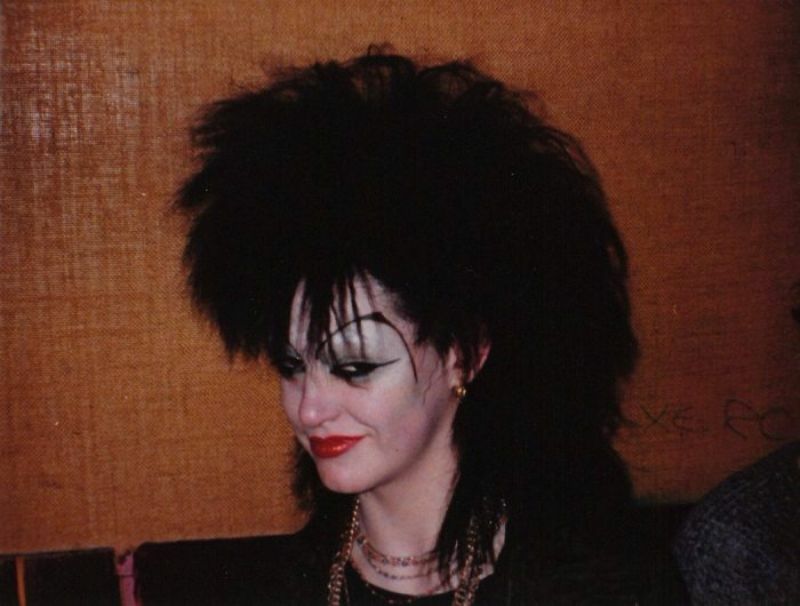 There are few subcultures as globally and universally recognizable as goth. Derided by those outside of it, it is the quintessential subculture for misfits. Defined by its alternativeness rather than any geographical centrality, anyone anywhere can be a goth. 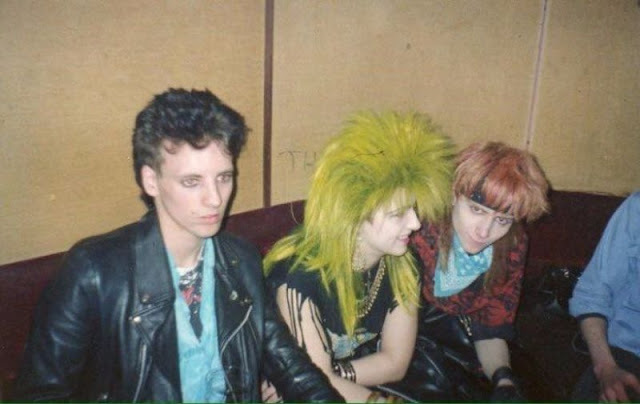 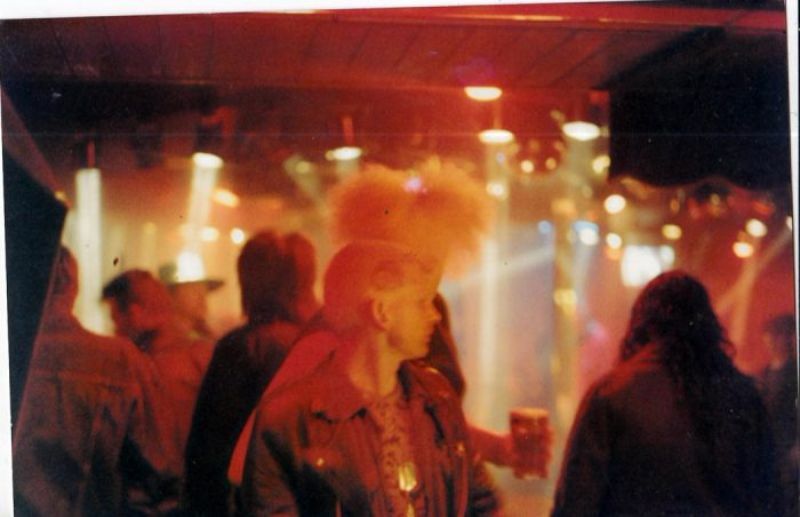 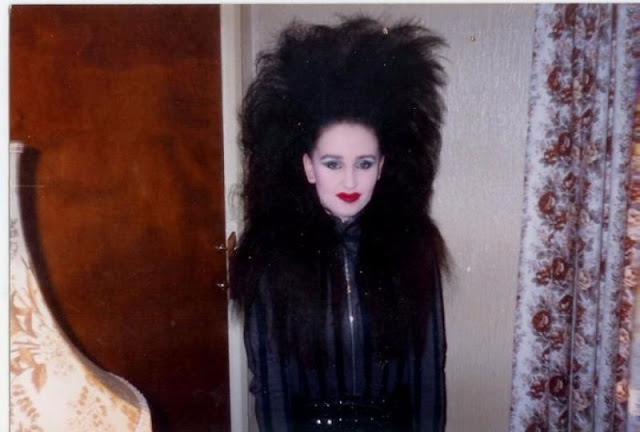 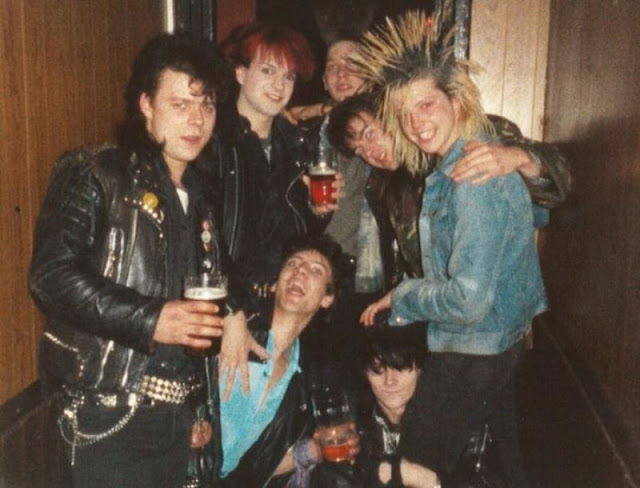 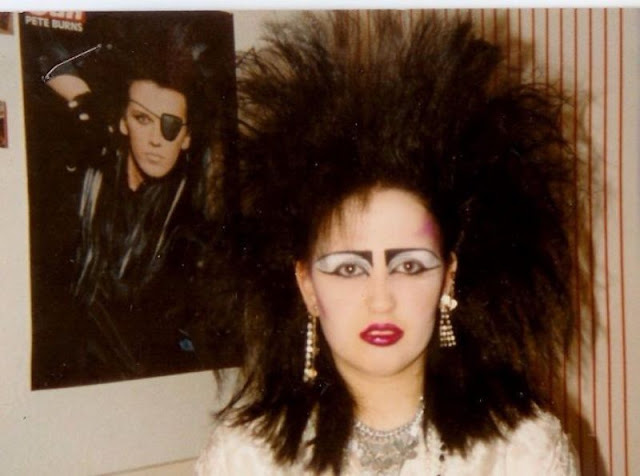 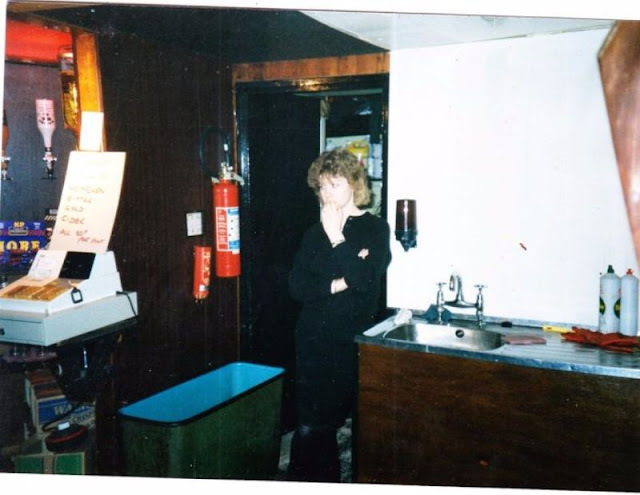 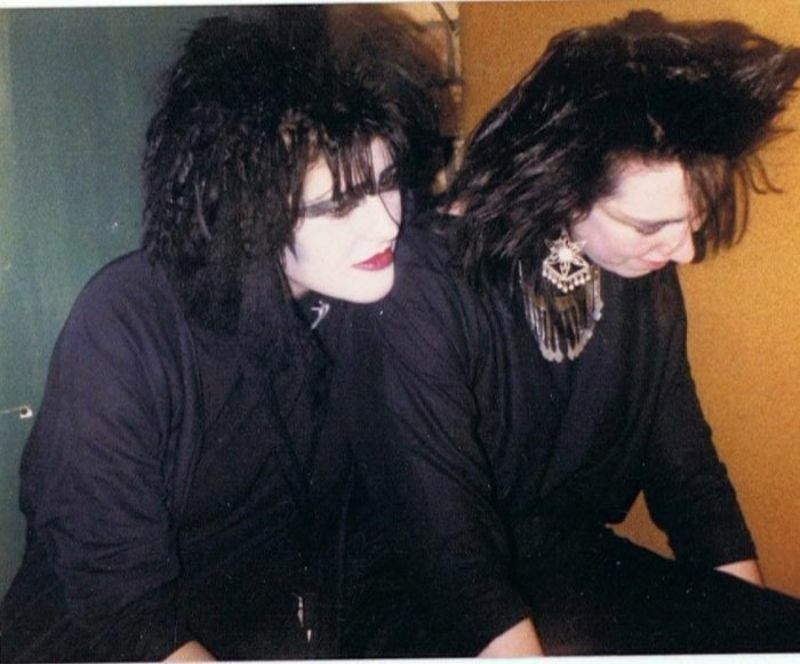 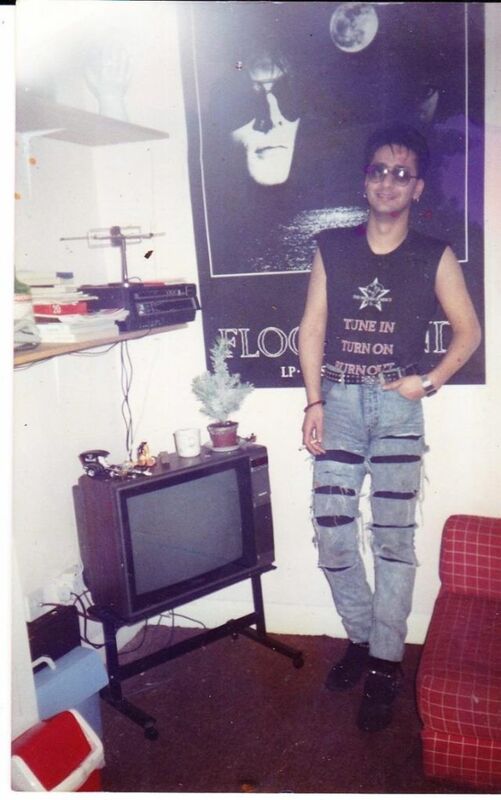 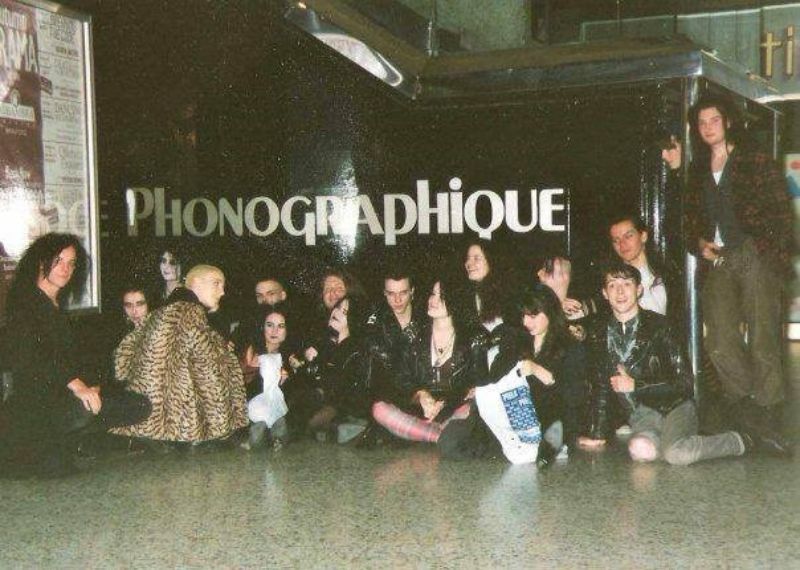 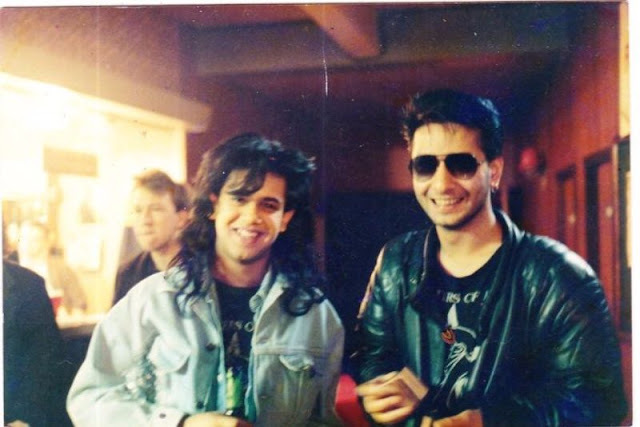 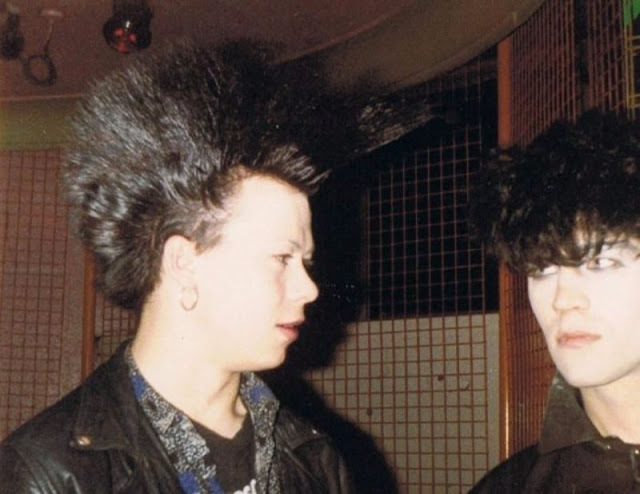 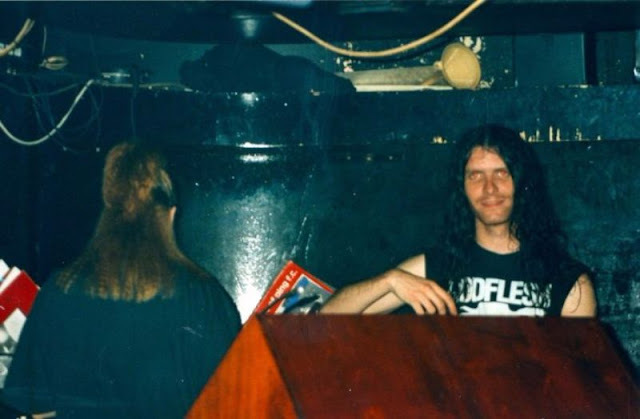 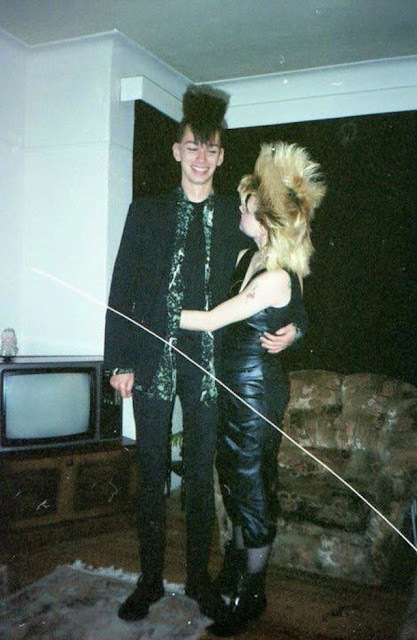 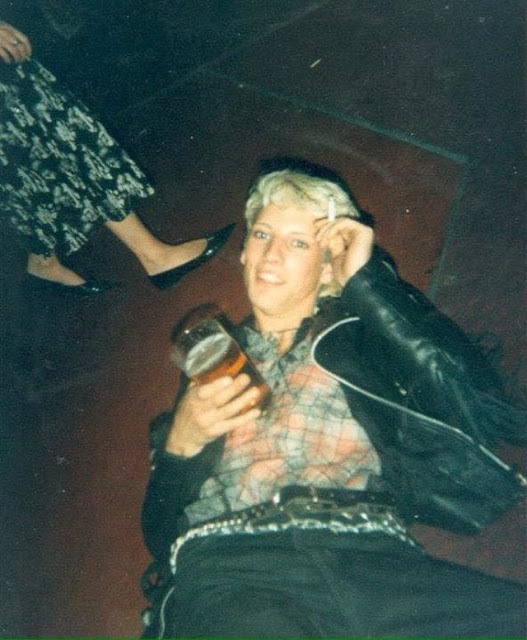 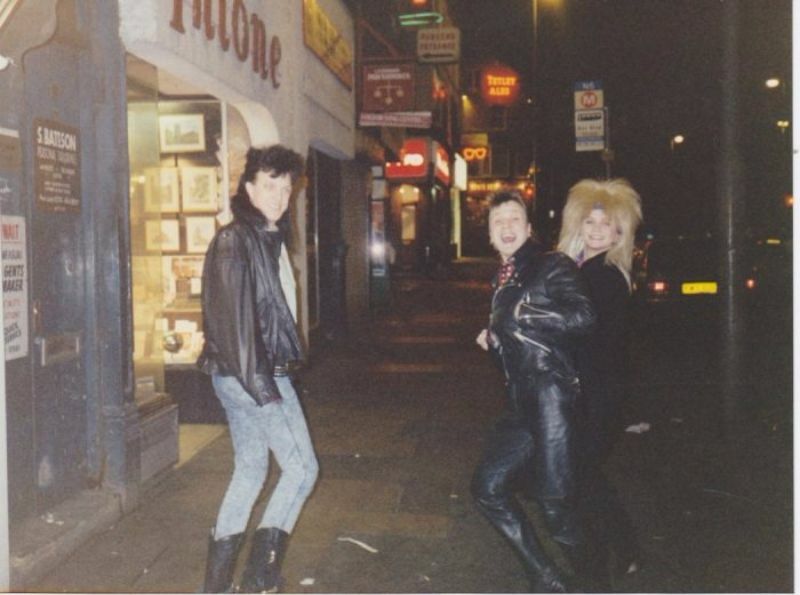 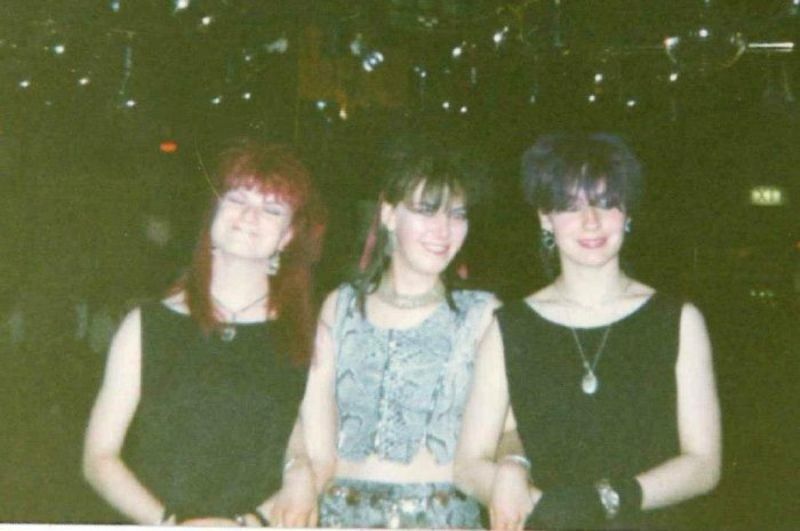 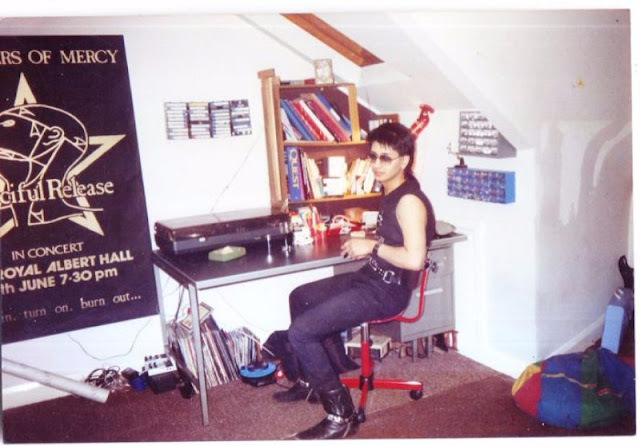 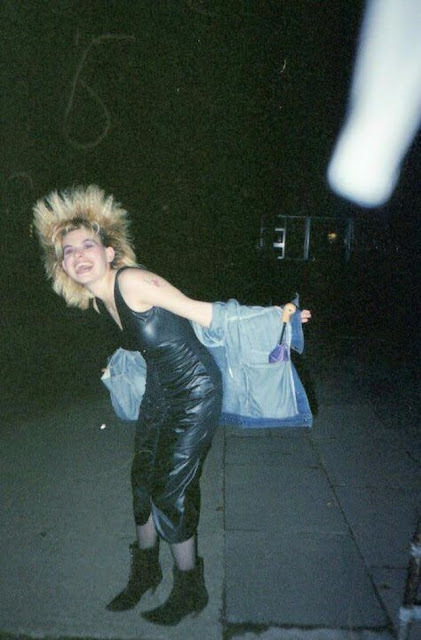 But while the Batcave club, which opened in Soho in 1982, gave goth the platform that would spread the scene across the globe, it was in Leeds and its surrounding suburbs that goth evolved from punk to have an aesthetic and identity of its own. 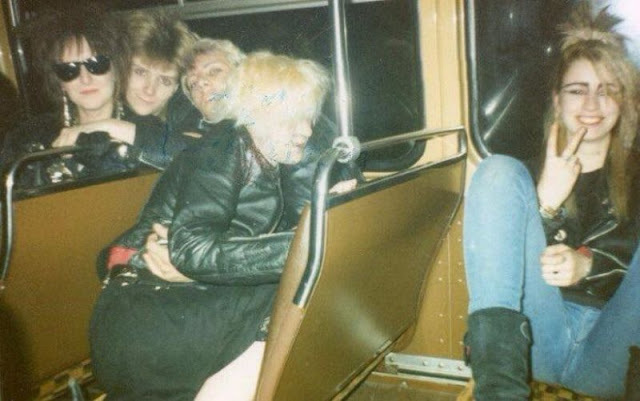 Like other subcultures that had their origins in punk, the scene was the product of a generation that felt it had little or no future. 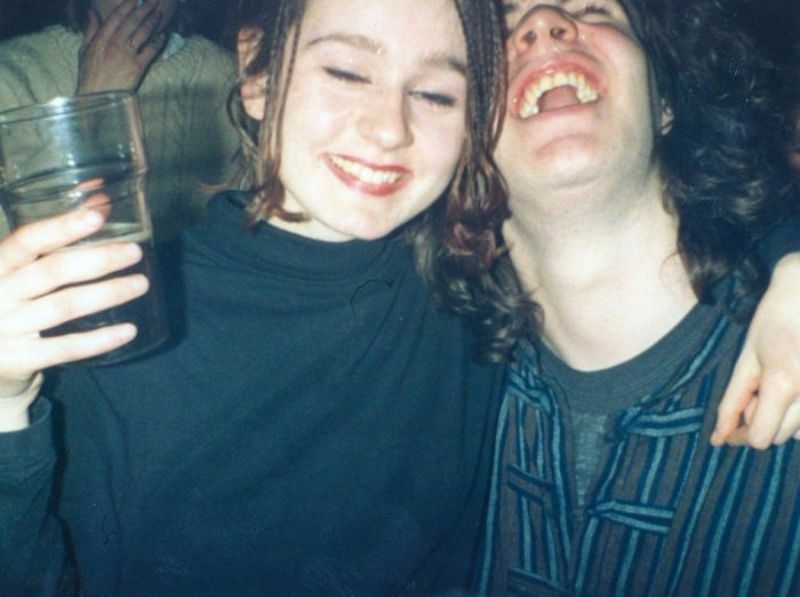 Under Margaret Thatcher’s Conservative government, economic instability caused mass youth unemployment in industrial cities across the north of England. 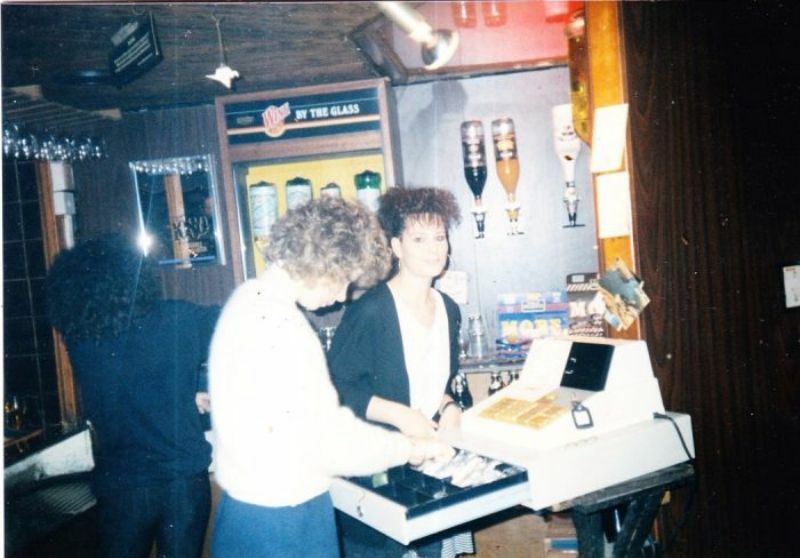 As in other provincial cities such as Manchester and Liverpool, a lack of jobs created a sense of disenfranchisement in Leeds and its surrounding towns.